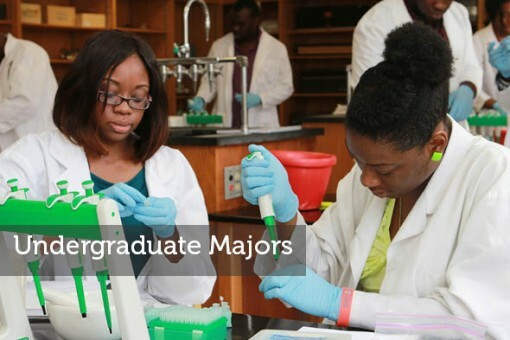 With 22 undergraduate majors available, learn how Bowie State can set you up for success on your life plan. 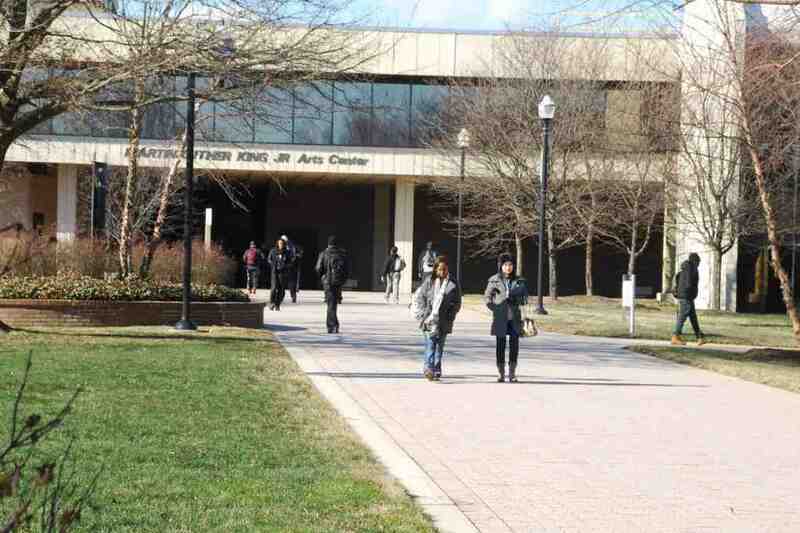 The Bowie State University campus has all the resources that students need to make the most of their time at the University. Apply to Bowie State Today!!! If you have big dreams for your future and the determination to exceed expectations, Bowie State University is the place to start. At BSU you’ll learn to find your individual strengths and take pride in becoming part of a legacy defined by determination and achievement. With each new experience, you’ll feel the spirit of the bulldog growing inside, building a tenacious commitment to excel. You’ll soon learn why Bowie State is such a smart value. Dedicated faculty become your personal mentors. The multi-cultural environment sparks new understanding. Prestigious internships add real-world experiences to rich classroom instruction. State-of-the-art laboratories enable exciting research opportunities. Explore our majors and concentrations to begin your application today. High school seniors and students who have completed a General Education Diploma (GED) can apply for admission to Bowie State University for the fall or spring semester. Applicants are evaluated based on their grade point average, SAT/ACT scores and counselor recommendations and admitted on a rolling basis. Learn more about deadlines and the freshman application process. Transfer admission is available for students with an associate degree or students seeking a broader array of four-year degree opportunities in a welcoming environment. BSU offers seamless transfer equivalencies for students coming from other Maryland colleges. Learn more about deadlines and the transfer application process.